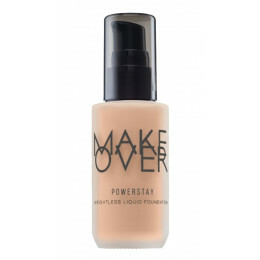 Keep your skin power up with fresh hydrating moisturizer from MakeOver. 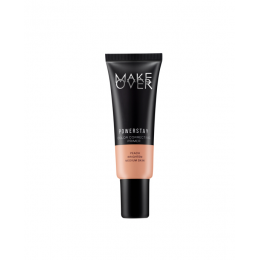 MakeOver Powerskin Water Charge Moisturizer fast absorbing, gentle and soothing watery moisturizer help tired dull-looking skin ..
A high-impact color correcting primer to balance your skin tone. Specifically built for every skin concerns, such as redness, sallowness, discoloration, and dullness. Formulated with Prime-L..
Make Over Powerstay Matte Powder Foundation merupakan bedak padat yang mengandung foundation, tahan lama hingga 10 jam dengan hasil matte yang sempurna namun tidak terlihat flat dan tebal. Dilengk..
Bedak tabur dengan coverage ringan dan warna translucent ini dapat digunakan untuk semua jenis warna kulit.didesain untuk mengunci dan mempertahankan makeup, terutama makeup cair dan krim, dengan meny.. 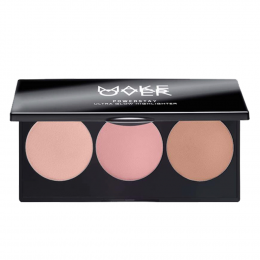 Gleam complete palette consisting3 shimmering tones. 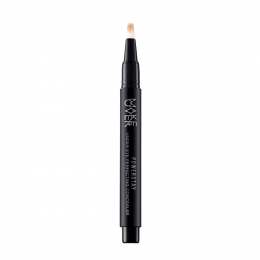 High designed withMicrosmooth Blend TechnologyandHi-Intense Translucent Crystalsforstay-on,blend-perfectapplication that reflects the best features..
Get your perfect look with unique under eye concealer pen, Make Over Powerstay Under Eye Perfecting Concealer. 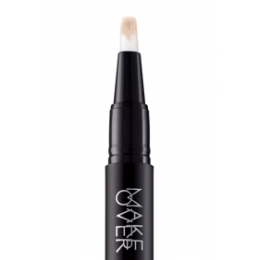 Packaged in a click pen mechanism with brush applicator which is very easy to apply,..
A lightweight formula with medium buildable coverage that blends accross the complexion like a second skin, for a matte finish that stays put.How to apply :Shake the bottle before use. Apply a small a..